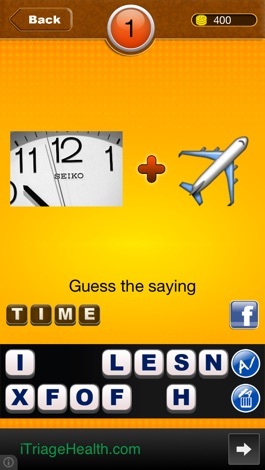 Emoji Word Puzzle Quiz - 2 to 3 pics to Guess the saying to earn coins. 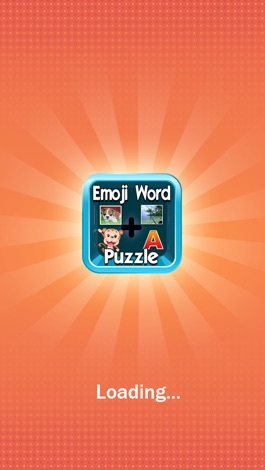 » Emoji Word Puzzle Quiz - 2 to 3 pics to Guess the saying to earn coins. Look at 2 to 3 pictures and guess what saying they represent. This sounds easy, but some puzzles can be tricky! If you like quiz and word games, you'll enjoy this fantastic brain teaser. NEW FEATURES: More interesting and less frustrating! 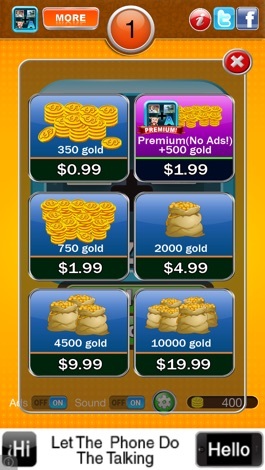 Simple and highly addictive game for the whole family! • If a player gets stuck, there’s helpful hints along the way. BRAVO präsentiert Dir laufend aktuelle News über Stars, Musik, Lifestyle & Fun! 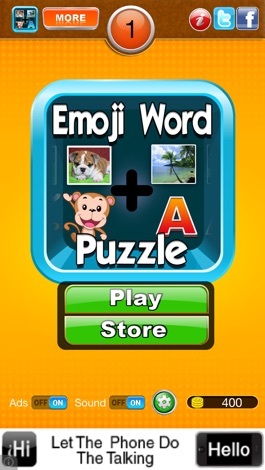 Download Emoji Word Puzzle Quiz - 2 to 3 pics to Guess the saying to earn coins.